Do you know how satisfying it is to actually finish a project? I managed to go to my regular knitting group this morning and it was such a lovely feeling to proudly stand up and do my bit of show and tell with my Spice of Life blanket. This is probably one of the biggest projects that I’ve ever finished (yes the Attic 24 Ripple is still in progress – my latest aim is to get it done by Christmas!) and I’m really pleased with how it has turned out. The finished result is gorgeous and whilst the first set of shells are a bit pulled in at the edges (I’ll call that my learning curve – I went up 0.5mm on the hook for the next set and they worked just perfectly) the rest of it has actually gone exactly as planned. 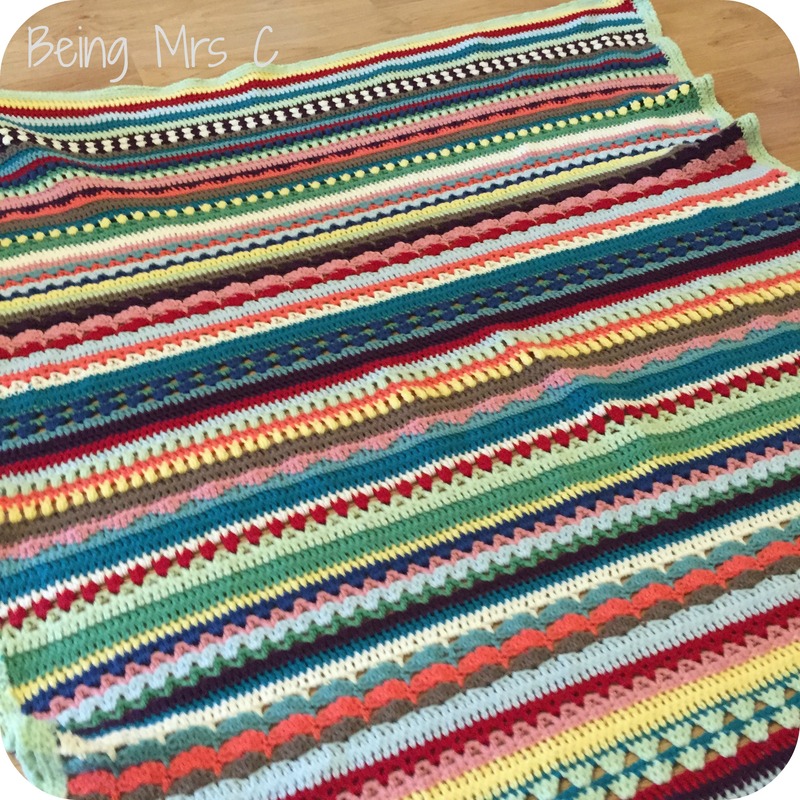 I love the colour combination that Sandra from Cherry Heart chose with the Rico Baby DK and I have also LOVED the community feel of doing this along with other women (I’m yet to find a man – sorry!) all about the world. By the end of the Crochet Along there were over 6000 of us in the Spice of Life CAL Facebook group. Six thousand! That’s just madness isn’t it? It did mean though that whenever someone got a bit stuck there were always people to ask (even if they weren’t in your own timezone!) and everyone was just so lovely and helpful in there too. It was also wonderful to see online all the different colour combinations that people have done. There was one I saw in different shades of grey and that was particularly gorgeous. 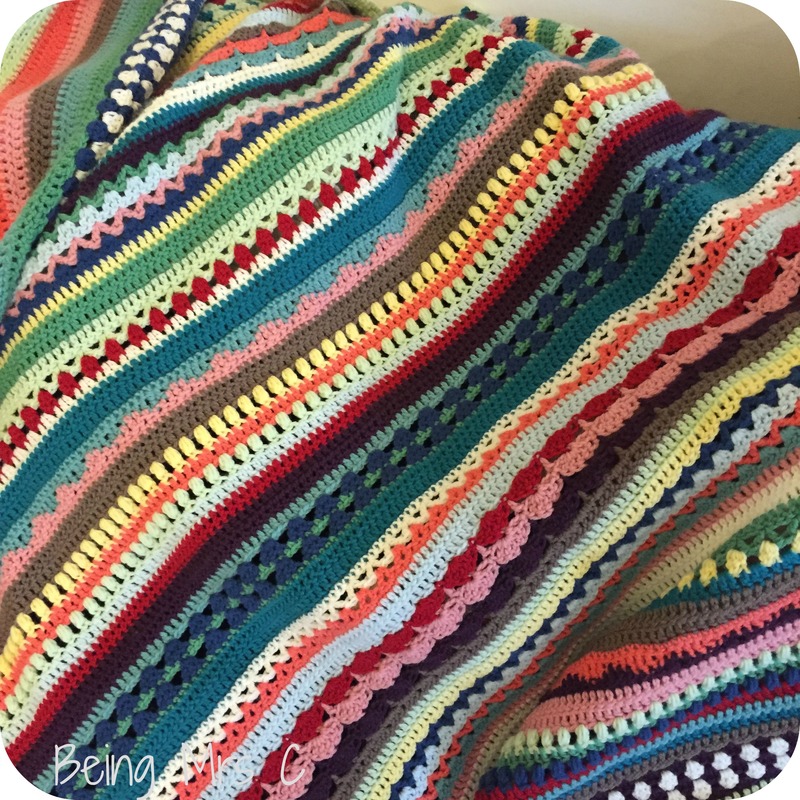 The nature of the pattern, with so much detail in the stitches, means that even if the whole blanket is just worked in one colour it still looks stunning. I’m hoping that I can make up a second version of this sometime next year as I’ve got it in mind as a gift for someone. There’s also someone I know having a baby early next year and I’d love to do one in baby colours for her too. She doesn’t know what gender she’s having though so I need to think about how best to do it and how to scale the pattern too. I’m pretty sure someone in the Facebook group will be able to help with that though. Most of all though – I’ve just learnt so much in doing this crochet along. Although I was pretty confident with simple trebles before this is the first time I’ve tried anything fancier, but the wonderfully detailed instructions that Sandra provided as part of the CAL have helped so much, and given me so much confidence to try out new crochet patterns too. I’m quite excited about what I may choose to do next. Final thanks have to go to Black Sheep Wools who sponsored and ran this Crochet Along. They have been so brilliantly supportive of everyone taking part and also been very impressive in how quickly they have managed to ship yarn packs to some other the more distant crocheters joining in. It’s been a great opportunity to get to know some of the people who work there, and to see a very human side behind the company. It’s definitely made me very keen to do business with them again, and they are definitely now my go to place for variously crafty things online! As if the excitement of finishing a project wasn’t enough I’ve also been cracking on with these small cross stitch Christmas Cards that I’ve been doing from Hobbycraft. I picked these up whilst shopping for something else there (more news of an advent calendar project soon) and whilst I planned to get them done for this Christmas, I have to admit that part of me was almost resigned to that not happening. I’m delighted to say though that one picture is finished and the second very nearly so. Fingers crossed for the next two. Finally I’ve just this morning cast on a new hat for Little Miss C with some bargain sparkly DK that I picked up in Aldi of all places a couple of weeks ago. I’m struggling a bit with the magic loop that I’m using to knit it (as I said to a friend this morning, the magic of the magic loop seems to be evading me at the moment!) but I’m hoping that I can sort it out this evening. It’s rare that she asks me to make something for her, so I’m determined not to leave her waiting for too long on this one. Fingers crossed again. So what crafty things have you been working on lately? 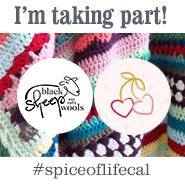 Disclaimer: Black Sheep Wools sent me the yarn to take part in the Spice of Life Crochet Along. Regardless of that, I’m completely in love with them and their staff after this CAL! Thanks Janet – yes it’s amazing how much you can get done when you really set your mind to it! 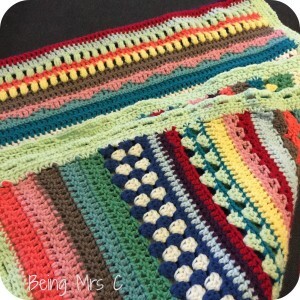 That is gorgeous – lovely range of colours and what a great sampler of different crochet stitches. WELL DONE. I love your blanket, Penny. It looks fabulous. 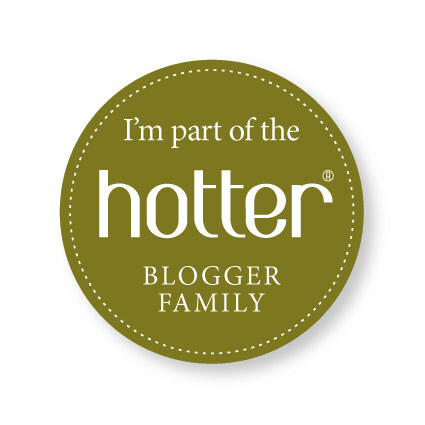 It was an absolute honour to be part of this CAL, wasn’t it – and such a great Facebook group for support and everything. I’m really sad it’s all over but, like you, I’m going to be making another (well, two of them for Christmas presents). Loving your cross-stitch too – I was going to CS some cards this year but time has run away with me and I’m not sure if I’ll be able to fit it in now. Thanks Nicky – I’ve really enjoyed the community aspect of this CAL more than I thought I would. I just had no idea before we started as to how big the community would be and how supportive everyone would be on Facebook. 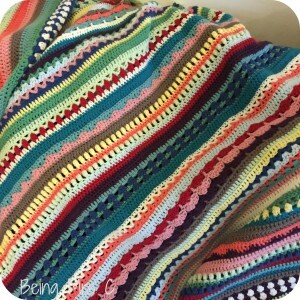 It’s really made crochet feel like more of a community activity, rather than just sitting at home on your own doing it. Your blanket looks amazing! I blogged about mine to here – http://www.thegeekyknitter.co.uk/2015/11/fo-spice-of-life-cal-part-7.html – it feels so good to get a project finished, especially a big one like this!! It’s wonderful, you’ve done a lovely job with it and thanks so much for being a part of it!